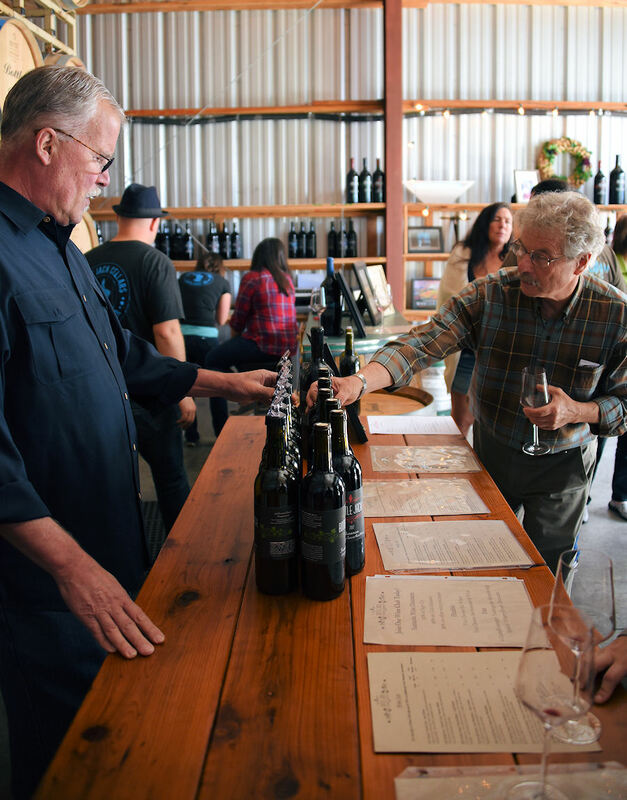 Rated one of the "8 Best Santa Cruz Wineries for Visitors"
Tastings on the Westside of Santa Cruz at the "Surf City Vintners Collective"
Our new second tasting room location is shared with Silver Mountain Vineyards and offers weekly wine tastings. Enjoy flights and wine by the glass sitting at the large bar or on the patio. We also offer food by Kelly's French Bakery. Wine tastings at the winery are regularly offered on the 3rd Saturday & Sunday every month from 12 – 4pm. We are occasionally open on additional weekends for special events, wine releases and wine club pick-ups. 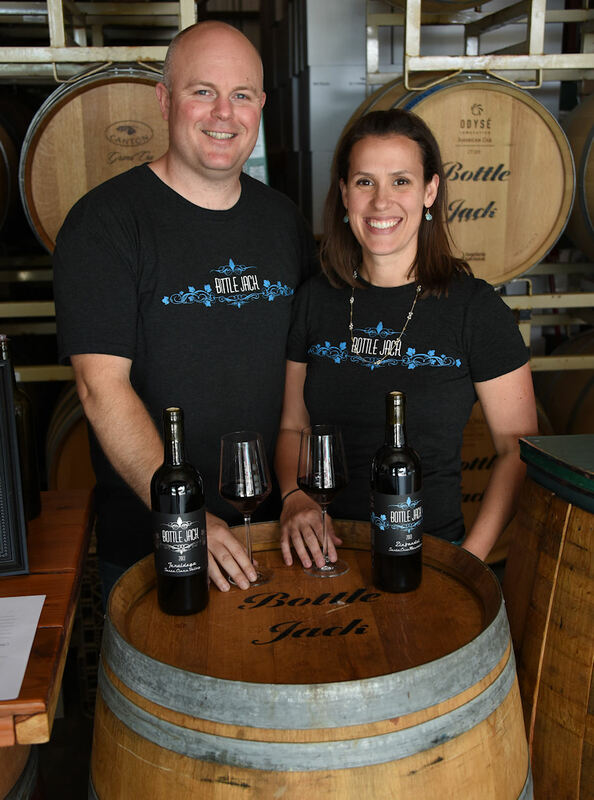 Visit us and taste our wines with husband and wife winemaking team John and Katharine, who are always eager to share their story and wines in a relaxed atmosphere in the winery among the barrels. 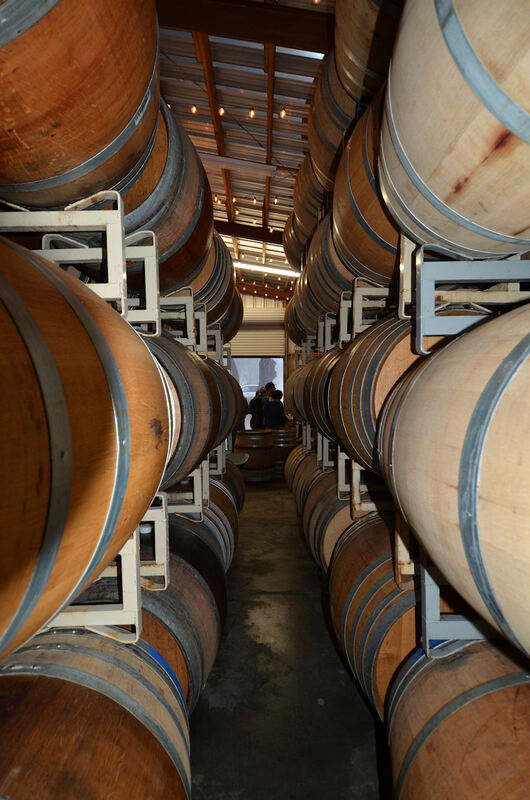 Our winery is located 3 miles north of downtown Santa Cruz and features beautiful bay and mountain views. Checking our website or calling the winery (831) 227-2288 for the most current tasting schedule prior to your visit is highly recommended. Reservations required for groups of 8 or more. Buses, limousines and large party vehicles cannot be accommodated due to limited parking and driveway access. Winery Address: 1088 La Madrona Drive, Santa Cruz, CA 95060. For directions, please click here. For the month of April, we are offering a new tasting flight that features our newest vintages - 2018 Viognier and our first-ever 2016 Malbec - plus some best-sellers including 2016 Sangiovese, 2016 Firenze, 2014 Syrah-Grenache, and 2014 Petite Sirah. Join us at the Winery for our 3rd weekend of the month tastings on Friday and Saturday this month! Our wine club is extremely flexible and a fantastic value. 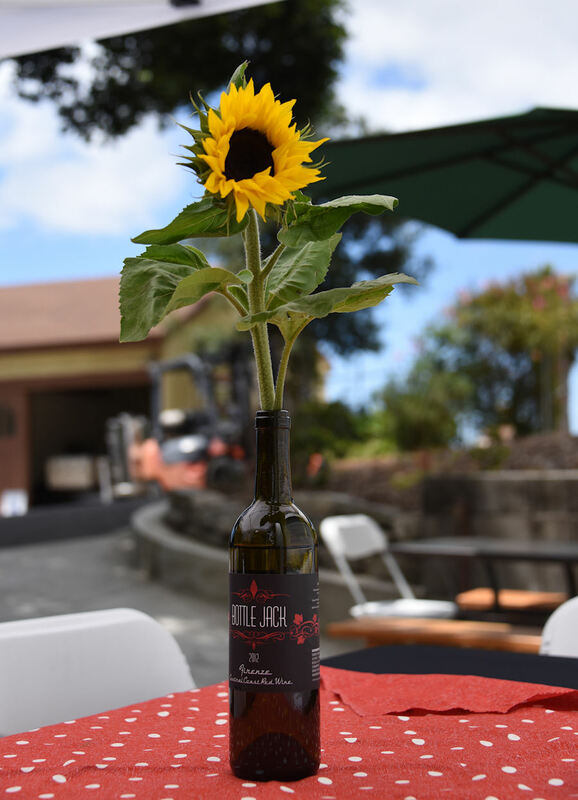 Plus, our club members are invited to special winery events and pre-release opportunities!